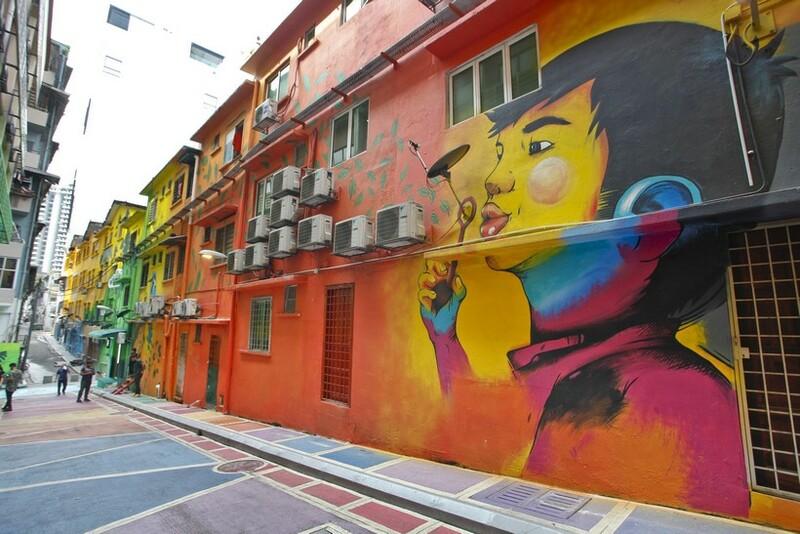 Walk around parts of the Golden Triangle right now and you might bump into vivid murals that pop from buildings, brightly coloured back lanes with 3D effects and vibrant art pieces that immerse viewers in another world. 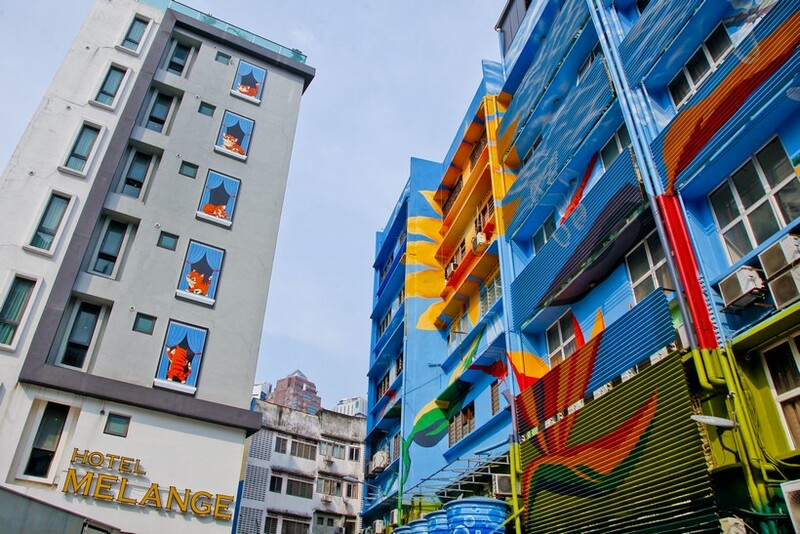 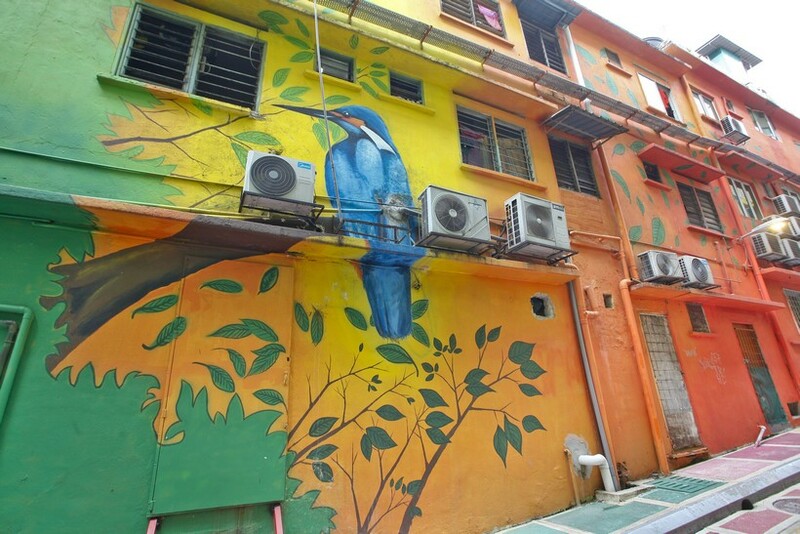 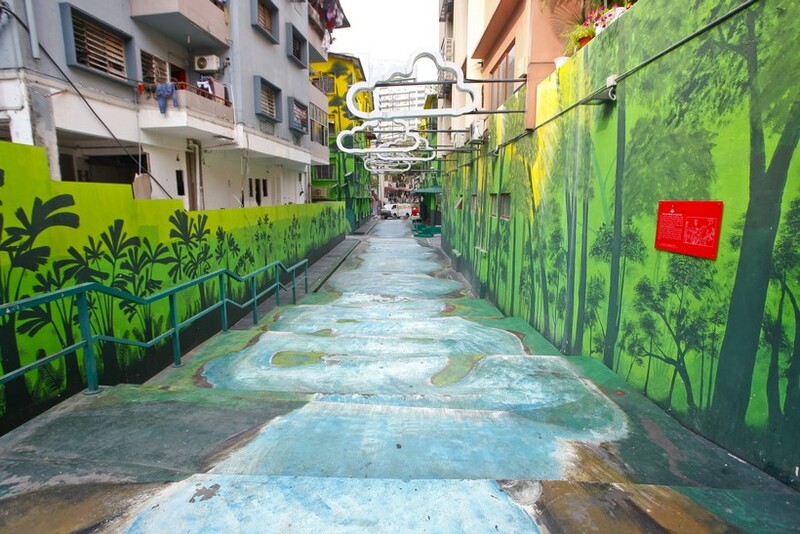 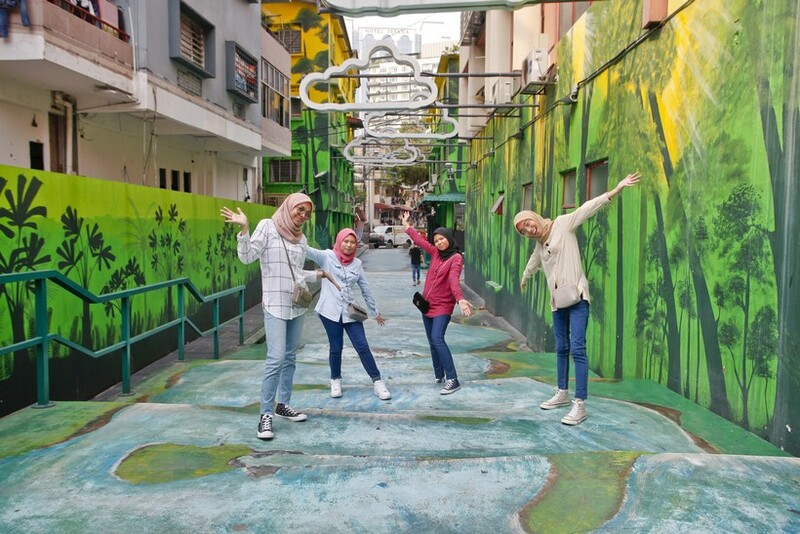 This is part of Kuala Lumpur City Hall’s Laneways Project that kicked off in 2015, and its aim is to refresh and rejuvenate not only central KL, but eventually areas including Brickfields, Bangsar, Chow Kit and Titiwangsa. 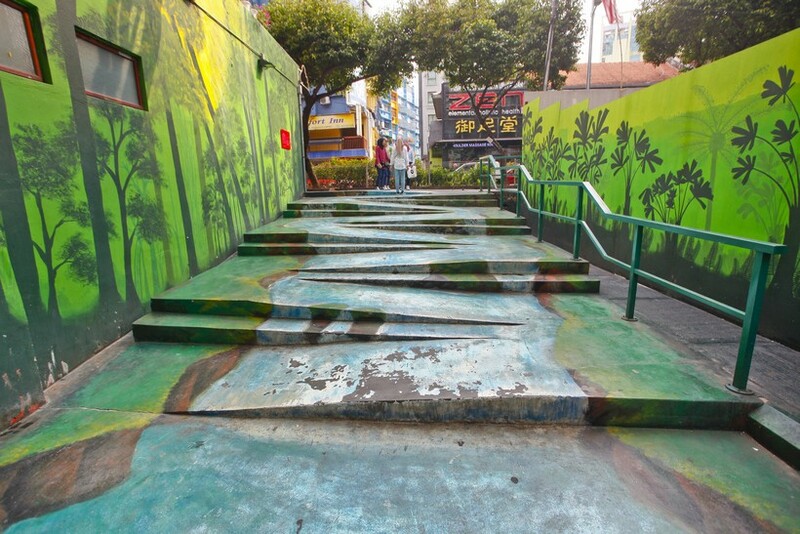 The facelift exercise has since finished transforming alleyways, side lanes, service lanes and other previously unsavoury areas around Jalan Alor – one of KL’s major tourism hubs. 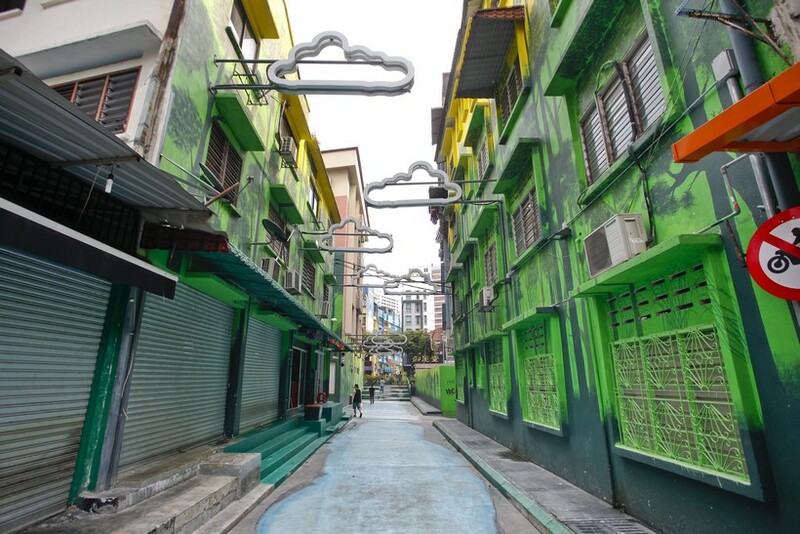 Not only have these areas been lifted with art, but walkways have been repaved, drains upgraded, pipping replaced, and old cables and poles relocated. 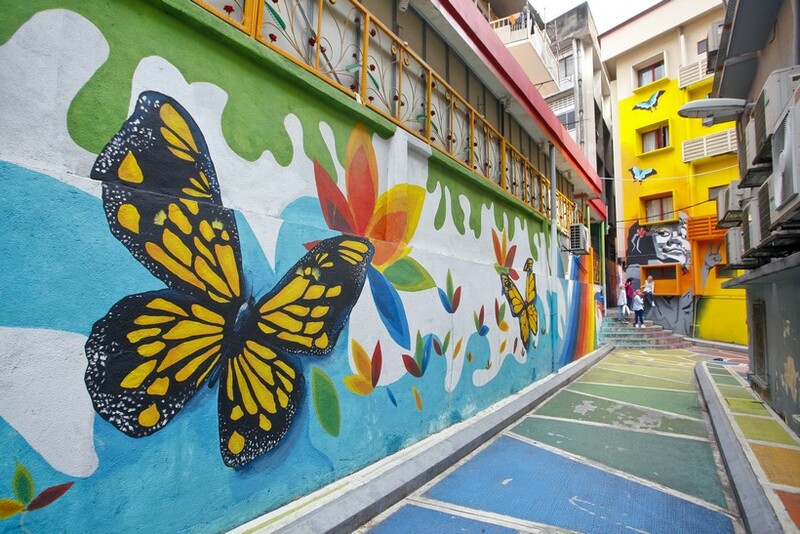 Local artists have been recruited to help spruce up the areas following themes that incorporate nature, culture and wildlife. 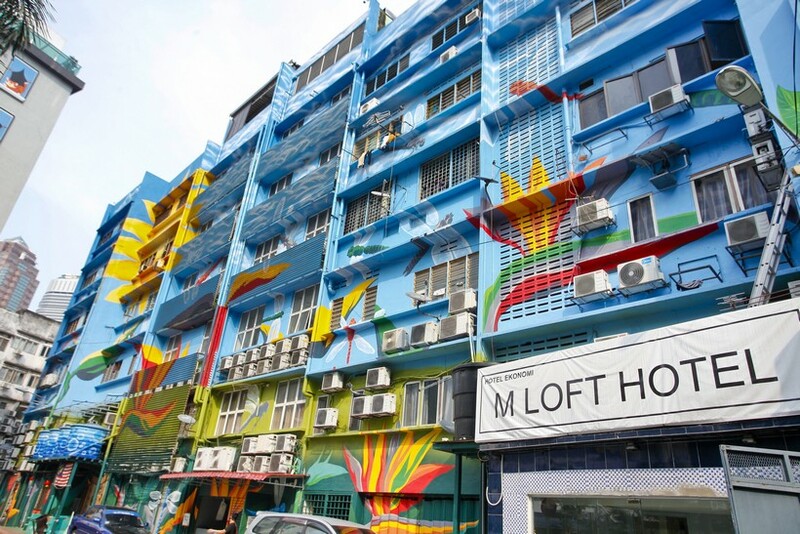 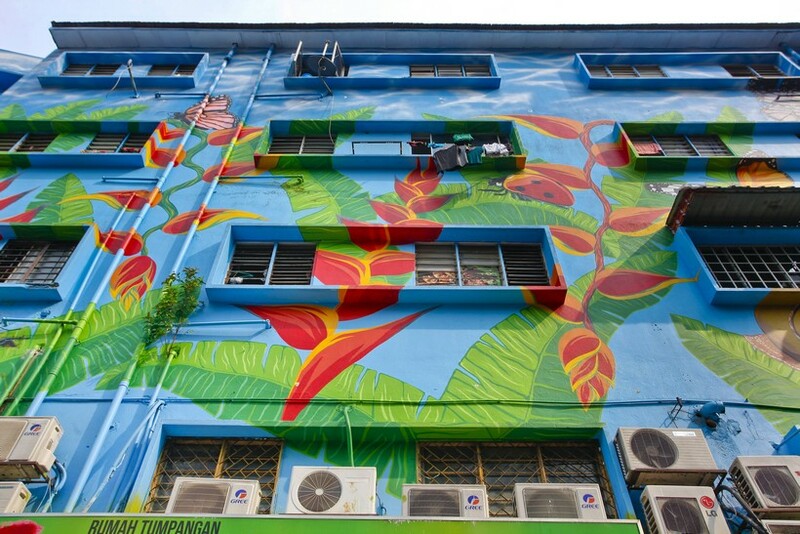 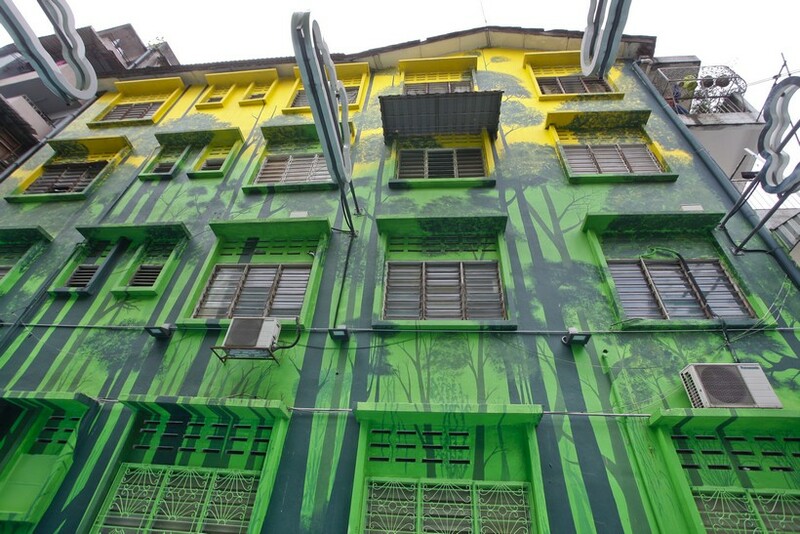 Selected buildings on Jalan Tong Shin, Tengkat Tong Shin, Changkat Bukit Bintang, Jalan Berangan and Jalan Alor are now plastered with stunning jungle scenes, giant heliconias with bees and dragon flies, all inspired by the flora and fauna that once covered the Bukit Bintang area before industrialisation. 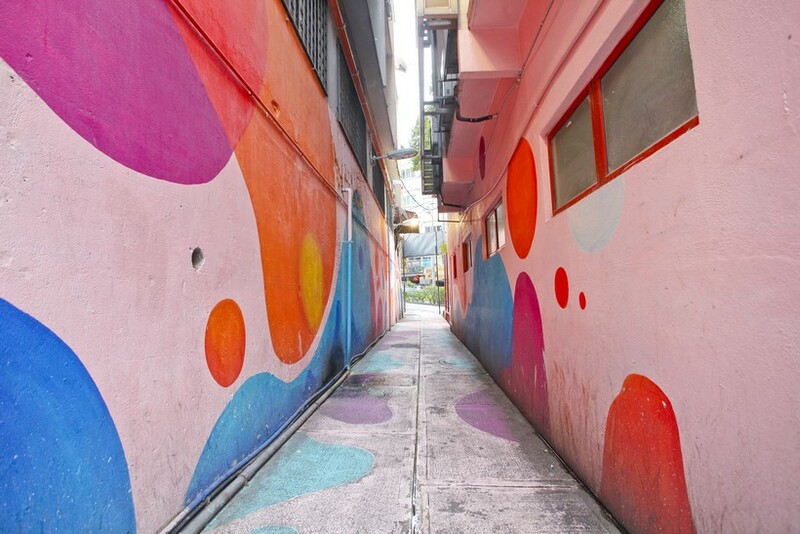 The charming little nooks created by the work have also seen cafes and cake shops crop up in the area, turning previously forgotten back ways into active spaces for the community that draw locals and tourists alike. 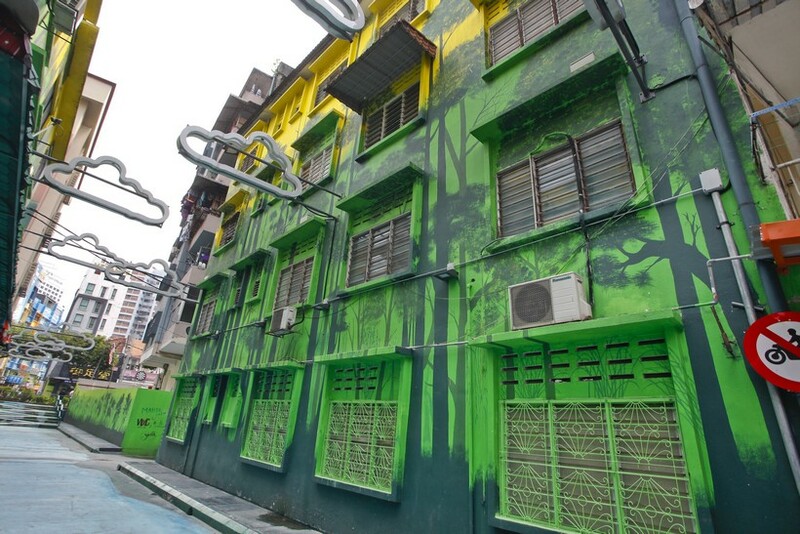 The trickle down effects are even greater with more work opportunities created as the areas shift from residential to commercial while experiencing an increase in property value. 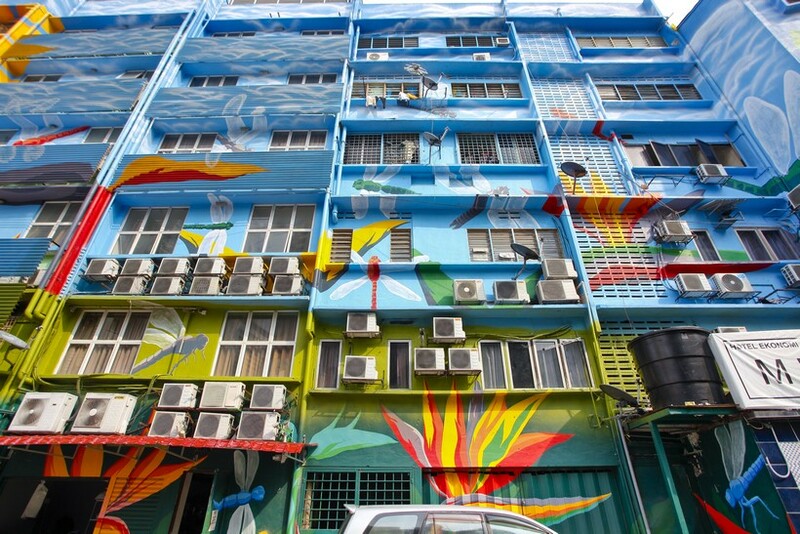 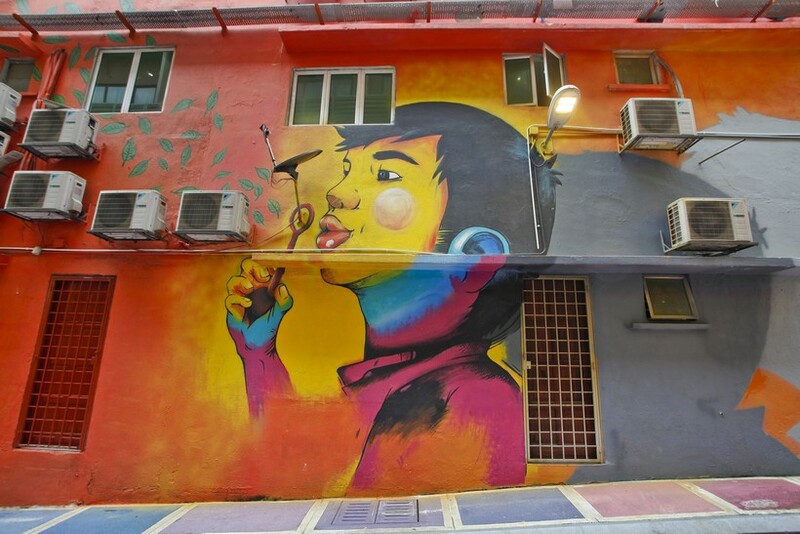 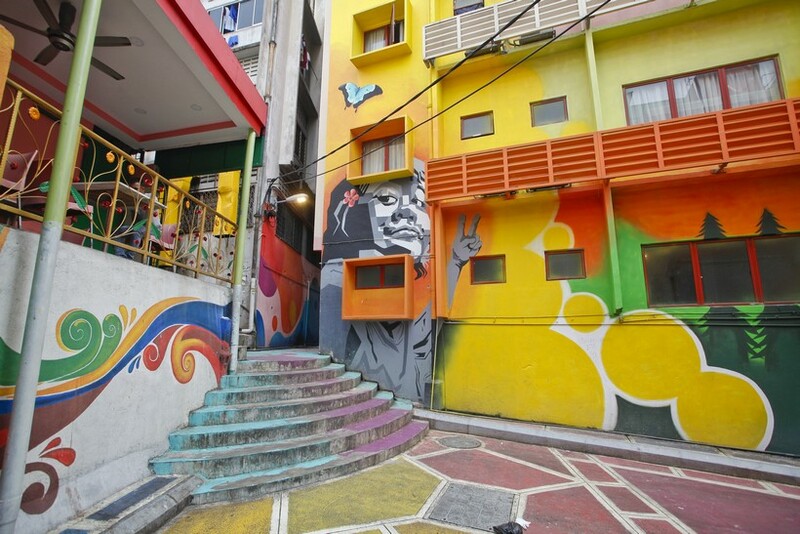 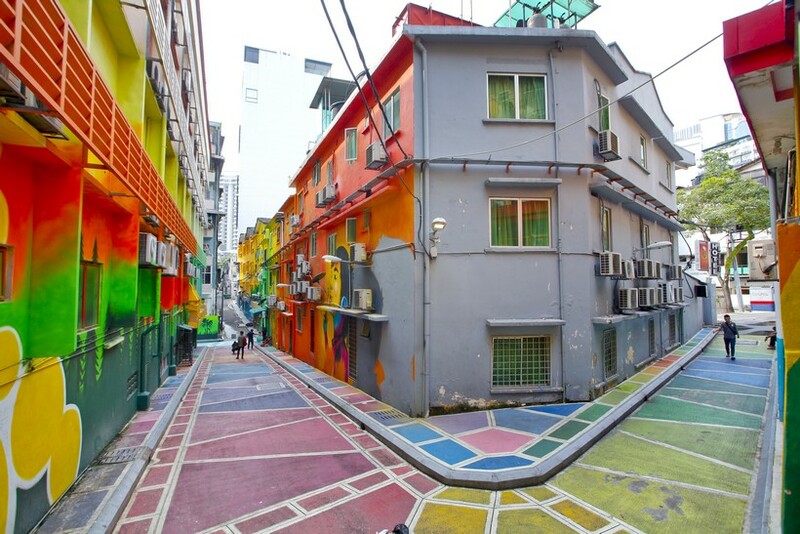 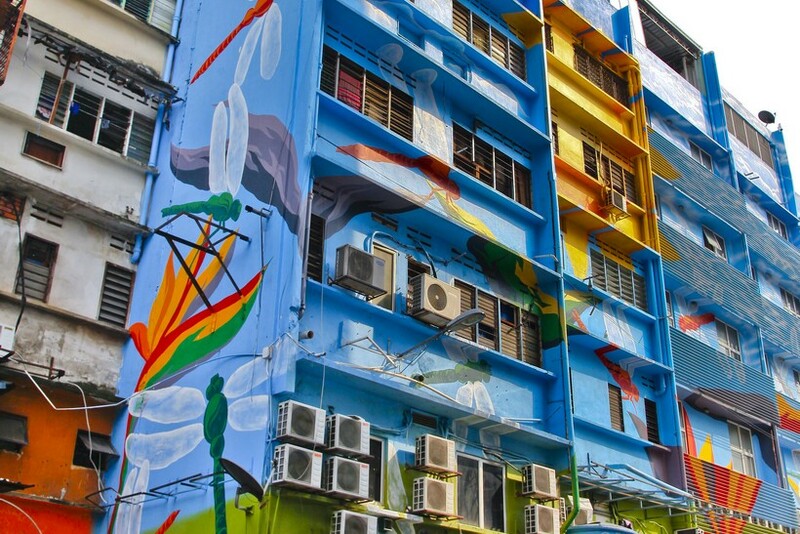 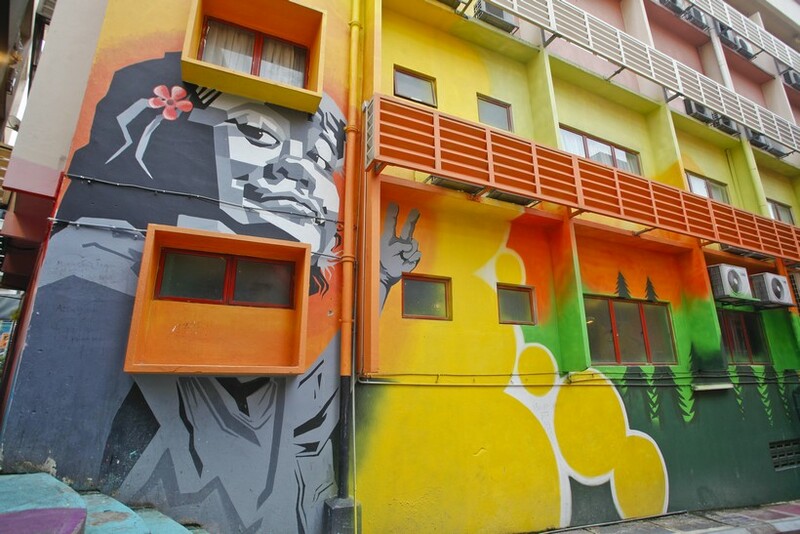 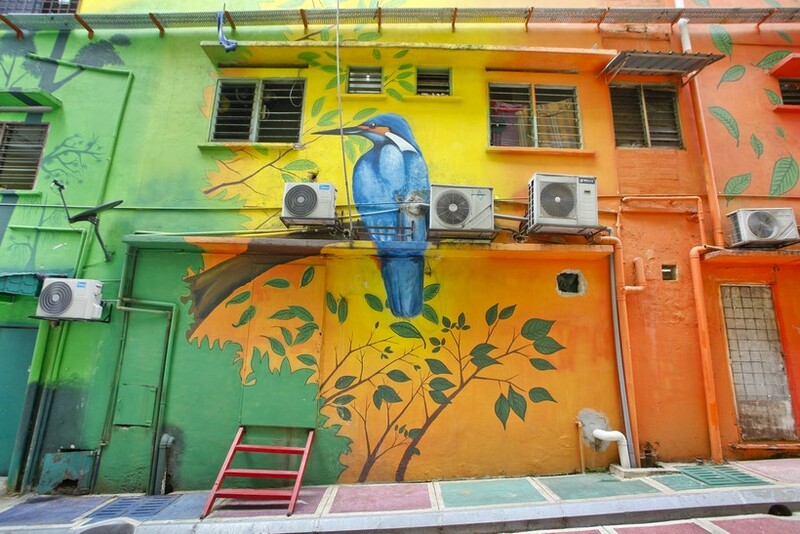 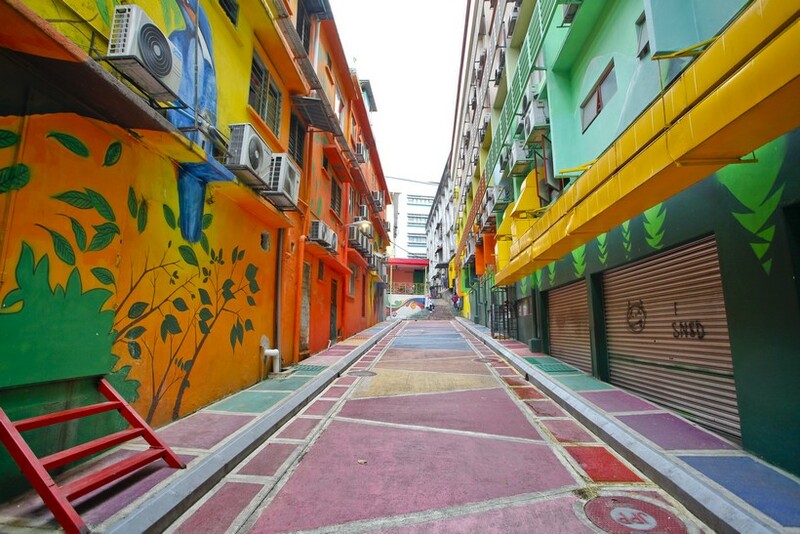 Making the city brighter, safer and more interesting for pedestrians and tourists, the Laneways Project will beautify another 20 areas in downtown Kuala Lumpur before it heads to the outskirts and beyond. 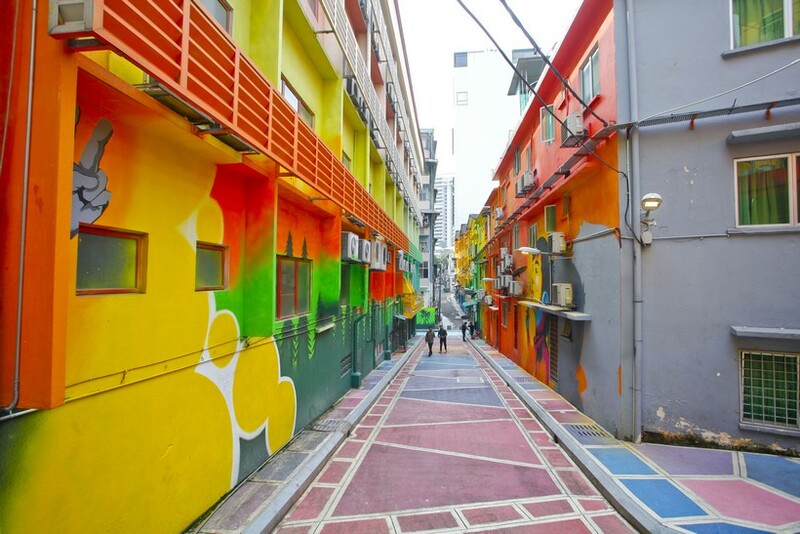 Soon you’ll be able to feast your eyes on these vibrant city attractions everywhere!